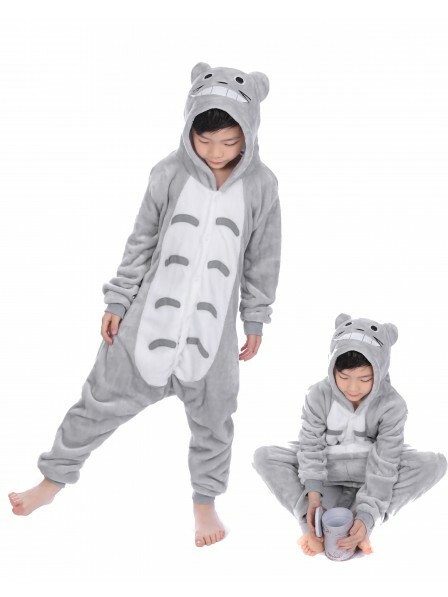 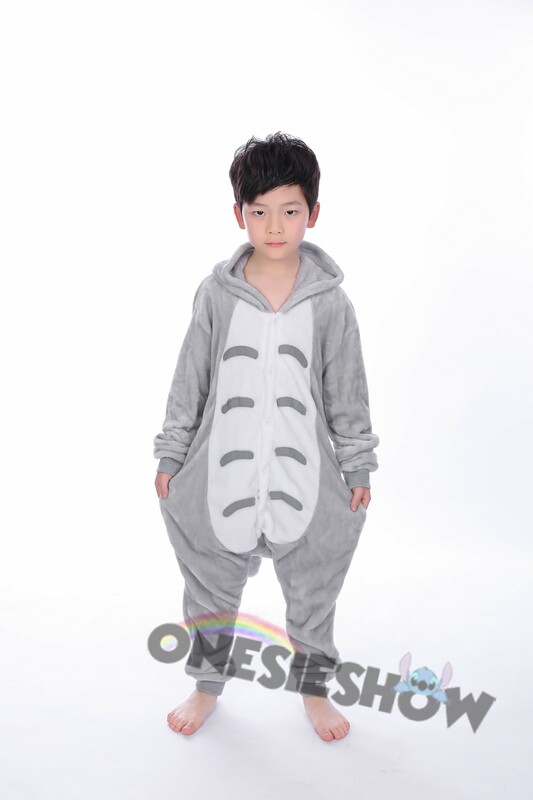 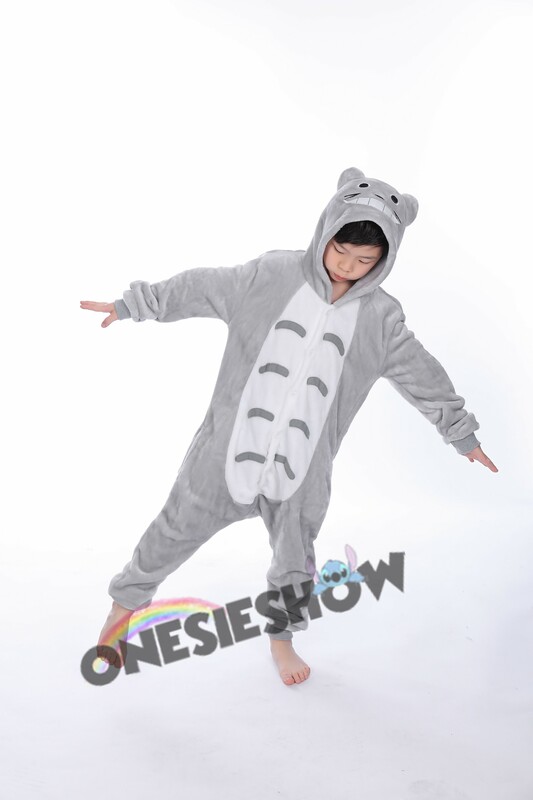 Ordered this for my son's Halloween costume to be a Totoro. For the price, it was exactly as expected. 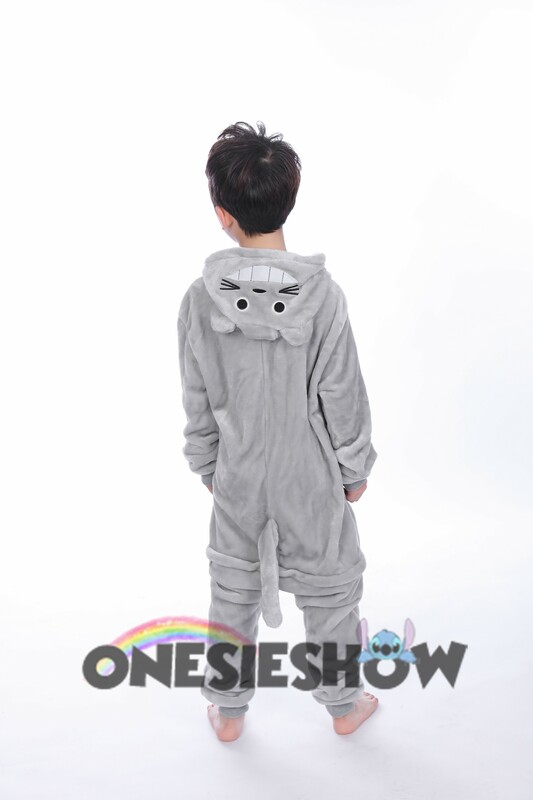 Where we live it will be cold so this is nice and warm too.